Warisan is an Indonesian furniture manufactory and is sourcing the hardwood and the plywood entirely in Indonesian plantations. These Perum Perhutani Plantations, which cover about 3 millions hectares are government owned, FSC certified, and therefore managed with sustainable criterias. The Indonesian Ministry of forestest and environement has granted Warisan the coveted SLVK Certification which allows to export wooden product in full compliance of the laws.The Indonesian Government strictly regulates the export for all wood products and since January 2013 the Ministry of the Forestry and Ministry of Trade of the republic of Indonesia has enforced and imposed the Indo-TLAS/SVLK scheme to assure the International timber market of the legality of its timber products. Since then the Indonesian government strictly regulates the export for all wood. What is the SVLK certificate – Indonesia’s timber legality assurance system? SVLK is a certification system that provides assurance that all process of harvesting, transportation, processing, and selling of timber products come from sustainably managed forests and plantations. 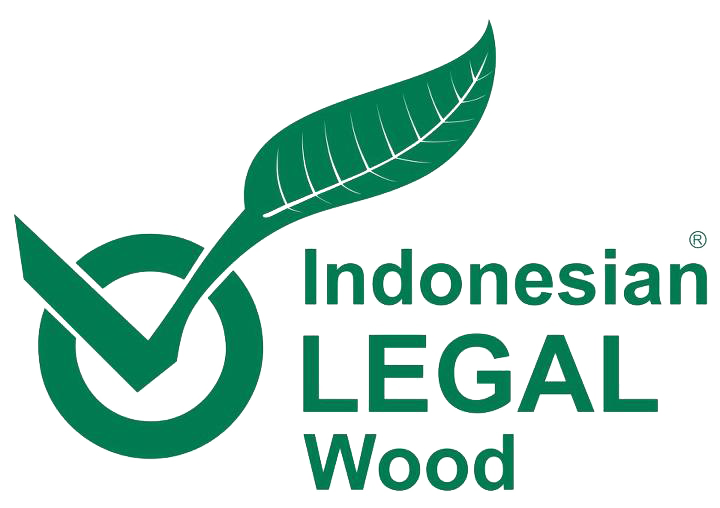 The Indonesian Timber Legality assurance System (Indo-Tlas)/ System Verifikasi Legalitas Kayu (SVLK) is based on a certification approach as “operator-based licensing”. In order to obtain the “V-Legal” documents & SVLK certification, Warisan is audited and inspected every year regarding the legality of the operations and process by a Conformity Assessment Body (CAB). Each log purchased is numerated and should have documents regarding its origin, and the results of its cutting is also registered and numerated in order that there should be no hidden practices of adding wood that has been illegally purchased. At the same time each plantation and forestry concession is audited and inspected to assure that all wood is harvested under conditions of sustainability. "I believe that we, timber producers as well as consumer countries, are all concerned to stopping the threat in illegal timber trade. Indonesia has been able to develop and implement a robust system to provide the evidence of the legality of our timber products through SVLK. It is the time for regulated timber markets to accept legally verified timber from Indonesia, and especially for the European Union to make FLEGT license timber from Indonesia go alive". It is important to underline that Indonesia is the first Asian country that has a VPA (Voluntary Partnership Agreement) with the EU, although negotiations between Malaysia and Vietnam and the EU are showing some progress. By signing the VPA, timber products exported from Indonesia to the EU can be considered as having negligible risk of illegality under the EU Timber Regulation, saving European operators and their supply chains time and money. In addition, this may increase confidence for Indonesian timber suppliers and make Indonesian timber products more attractive when compared with timber that originates from non VPA countries. In addition to carefully selected plantation hardwoods, Warisan furniture also uses metals, stones, glass, marble, marines products, fibers, and fabrics of the highest quality most of them from Indonesia please find more details about our material & finishes here. 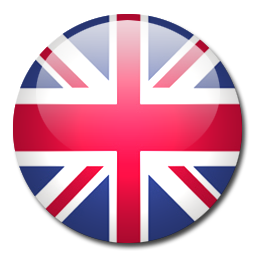 Want to know more about SVLK? Have a look at the short film here.